Super Maid takes the work out of housework. They are carefully selected maids specialising in doing big jobs that you just don’t have time for or simply cannot do yourself. If you have been injured, and are having trouble taking care of your home, Super Maids are fully insured and here to help. Our Super Maid Service provides you with the following wide range of services selected by three categories: Bronze, Silver and Gold Service. Bronze Service Super Maids can take care of your additional housekeeping needs including basic domestic cleaning (vacuuming, mopping and dusting) and general tidying, laundry and ironing, housekeeping and grocery shopping. 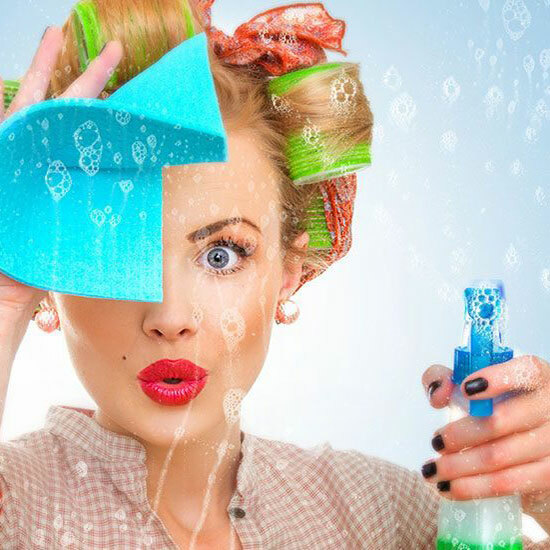 Silver Service Super Maids can also provide domestic spring cleaning services (including walls, inside cupboards and under beds etc), car washing (in-house or commercially) and meal preparation. Gold Service Super Maids provide VIP level services, including car washing and driver service. Customisation options are also negotiable, depending on your personal needs. Super Maid packages can be basic or all-inclusive, and are available across Sydney a one-off, daily, weekly, fortnightly or monthly basis.